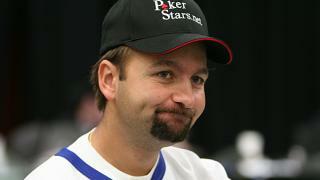 Satoshi Poker which was one of the early sites to be accept bitcoin has officially ..
Full Tilt Poker has announces the launch of native iOS apps which will work on ..
Daniel Negreanu who is one of the most well known members of Team PokerStars Pro .. 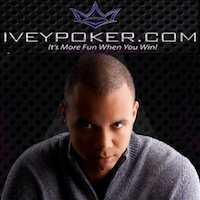 According to a recent email sent to affiliates, InterPoker will be pulling out of Canada. 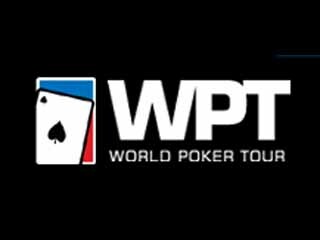 ..
William Hill Online who operate the popular William Hill brand has announced a partnership with ..
PKR affiliate program just sent out an email blast to all affiliates notifying them of ..
IveyPoker.com added two more players to their ever-expanding roster on Thursday, 2012 Global Poker Index .. 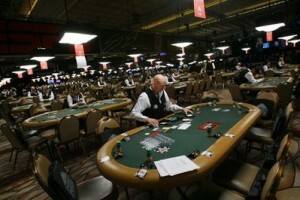 The big news in the poker world is of course the WPT Doyle Brunson Five ..